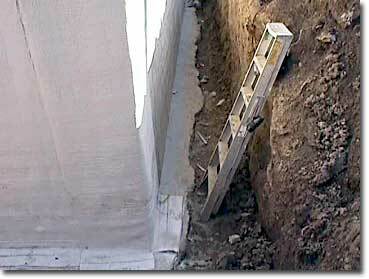 If you have a below grade garage, basement, wine cellar, or any free-standing retaining walls, whether it be new construction or existing, 50 sq. feet or 30,000 sq. feet, SCD has the proper system for you. With our vast experience and access to virtually every system on the market, be assured that you will receive the best possible system at a competitive price. Mirafi 860 / V-200 Protection Course. 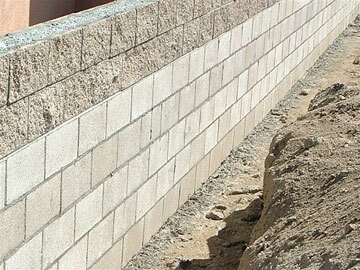 This is a site retaining wall project in Santa Clarita, California. Please take the time to view the pictures of some of our recent installations; we are sure that you will find our attention to detail and correlated waterproof / leakproof integrity is second to none. Mirafi’s Miraclay Bentonite System with Miradrain 6200XL (not shown). 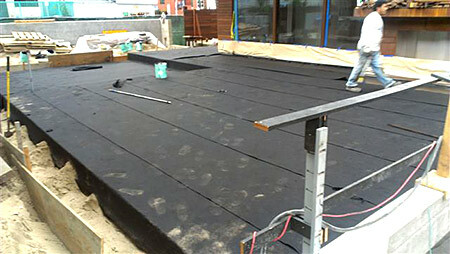 This is a basement waterproofing project we completed in Beverly Hills, CA. we completed in Santa Monica, CA. 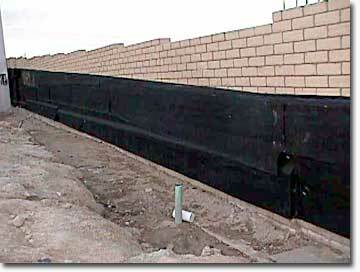 If you have a below grade garage, basement, wine cellar, or any free-standing retaining walls, whether it be new construction or existing, 50 sq. feet or 30,000 sq. feet, SCD has the proper system for you. With our vast experience and access to virtually every type of waterproofing system on the market, be assured that you will receive the best possible system at a competitive price. Please take the time to view the pictures of some of our recent installations; we are sure that you will find our attention to detail and correlated waterproof integrity is second to none. to match the right system with you project every time.